I wouldn't have entered my blog or my favourite posts if I didn't have confidence in them. I'm not saying that I think I'm the best blogger in the world and I know I don't have as many views or posts as some of the top blogs. When I say I have confidence in my blog and posts I mean that I am confident I have written naturally and openly, I'm proud of the recipes I've created and the whole thing is 100% me. Imagine if I did win or even be shortlisted in the UK Blog awards this year?! It would be thrilling, exciting and would certainly make me feel even more confident about my writing, recipes and overall blogging. If I didn't place or win anything I'd still feel pretty good about my little part of the web and would still use it to keep myself motivated to keep improving my photography, my cooking and need to keep exploring food in general. Twitter and Instagram are amazing ways for me to "meet" more bloggers to chat to, be inspired by and for me to feel part of a community - I love taking part in the #BlogHour chats! I'm exited to have a look through the entires this year to be able to expand my already big list of favourite blogs to read, to hopefully find some more bloggers in my area and more to follow via social media. If I don't get far with the Blog Awards then hopefully a few more people will have had a nose around my blog because of my entry. It's easy to just keep on writing things and not know whether the things I write are interesting/helpful/tasty so hearing from people whether it's comments, emails or just a vote are all helpful! 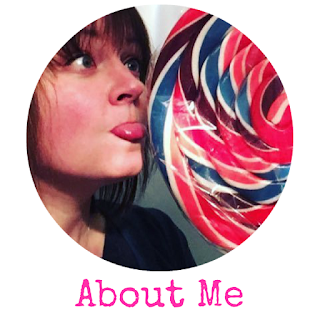 Thanks for reading - I'd be utterly flattered if wanted to vote for me but also make sure you have a look at all the other wonderful blogs that have been entered! Then simply enter your name and email address, select the category ("food and drink" in my case) and then press submit! Easy peasy! You can vote once a day so if you do have any spare time be sure to go back and vote again! 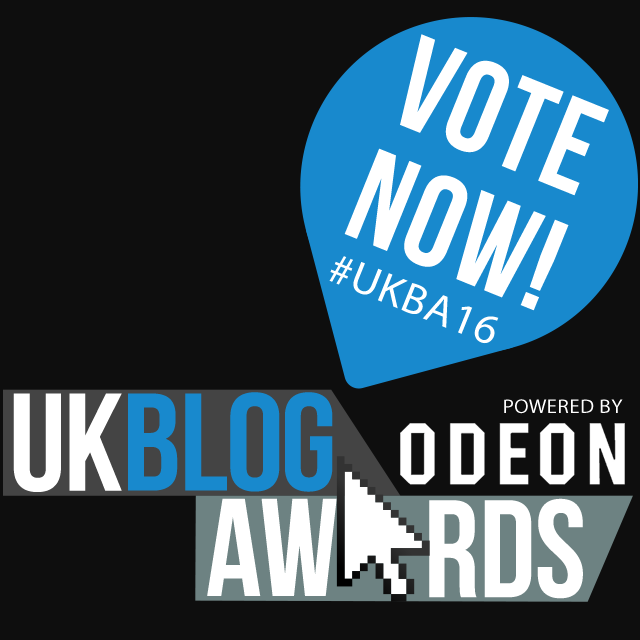 Good luck with the Blog Awards! Thanks Anne, that's very kind! I've found more than anything that the Blog Awards have been a great resource to find new blogs to read, especially outside the normal food/beauty/lifestyle blogs I had bookmarked!